Welcome to SMYO's home on the web! 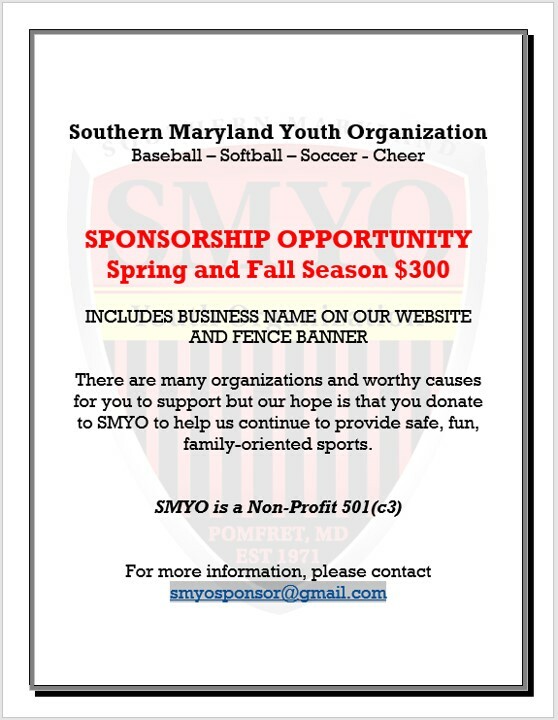 SMYO Serving the Youth of Charles County since 1971 - 47 Years Strong!!! Home of SMYO Little League Baseball, Softball, Soccer, and CHEER Elite. We offer a Family Environment; Safe, Friendly and Fun for all. 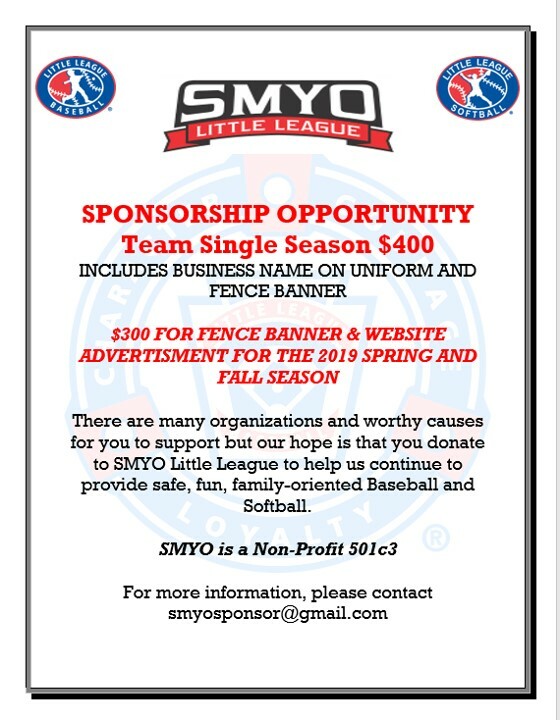 Families with multiple sporting interest find SMYO the most accommodating organization in this area with programs in Baseball, Softball, Soccer, and Cheer. Younger age groups ALL play at SMYO. Meetings are 1st and 3rd Wednesday of the month starting at 6:30pm. During the Spring and Fall sports seasons, meetings are held on the Saturday following the 1st and 3rd Wednesday at 4:30pm. We operate a fully functioning concessions, NO outside food, grills, and large coolers are permitted. For the safety of our members and guests, we do not allow PETS or BAREFEET. If there is a pet found at the facility, we will ask you to remove the Pet. We do not have areas available to kennel your Pet. Please leave them at home. We offer a Smoking Area next to the dumpsters in the parking area. THERE IS NO SMOKING WITHIN 100 FT OF THE ENTRANCES. 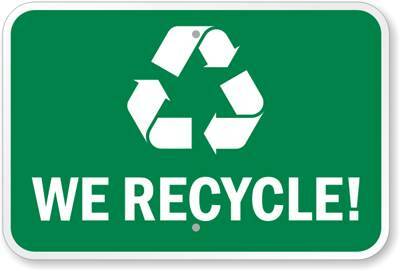 SMYO is a recycling facility and please place your plastic bottles and items in our conveniently marked recycle bins placed throughout the facility next to a trash can. Safety is our top priority, please watch for foul balls around the baseball fields. Parents must supervise their children at the playground. Our Playground is a "Play at Your Own Risk" activity. We are not responsible for injuries incurred on or around the Playground. Remember, our wooded areas surrounding the fields have dangers such as snakes, ticks, poison oak and ivy. Please do not let your children play in these areas. If you should need assistance or have an emergency, please go to the concessions or send another adult.